I’m going to AKON in Dallas in June, which means I’ll be picking up more nerdy stuff while rocking my Sailor Moon costume. Naturally, I need something awesome to carry all my nerdy swag. So today, I’ve picked some nerdy bags that any nerd would be proud to carry into a convention. If you’re planning to attend a summer convention, proclaim your fandom love by your choice of tote. Star Trek is probably the oldest fandom of all (aside from perhaps Doctor Who, which we’re getting to momentarily). 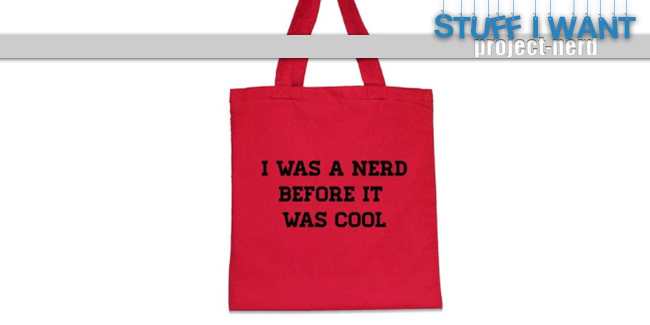 So, if you want to show how nerdy you really can be, use this tote. I carry the Tardis around on my back… no big deal. 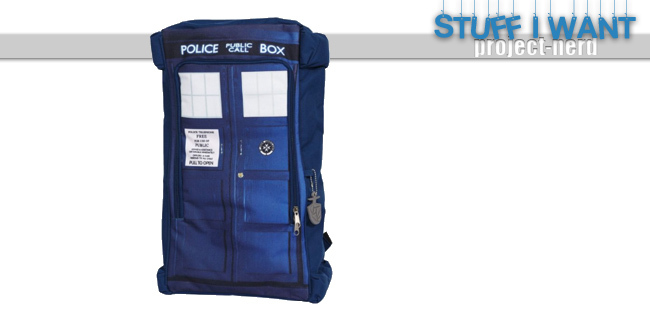 The bag is soft and perfect for any Doctor Who fan. Spiderman is one of my favorite superheros, probably because of his likewise nerdy origins. I would be proud to carry around a bag with his face on it. I love the homage to old school comics in this design. Well, you can’t get much nerdier than nerds candy. 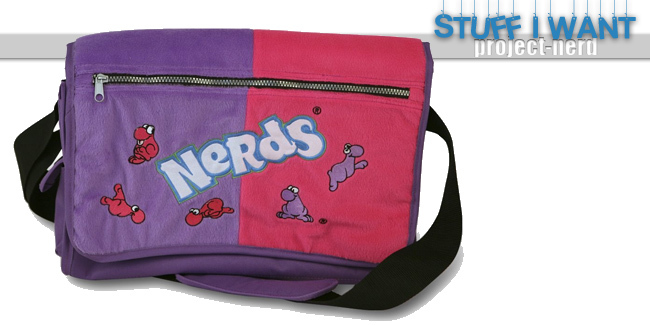 This bag embraces the lighter, sweeter side of nerdiness. I’m in love with the Batman luggage. This is roomy enough for several collectibles and your lunch. And if you’ve been to a convention you know it’s wise to bring your own lunch. 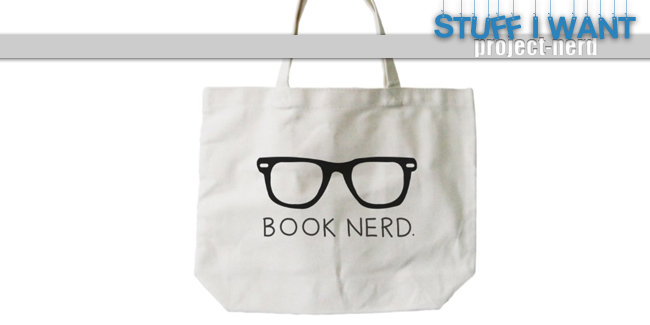 I love books, so of course I would pick this tote. I will carry it to the library. Were you a nerd before it was cool? 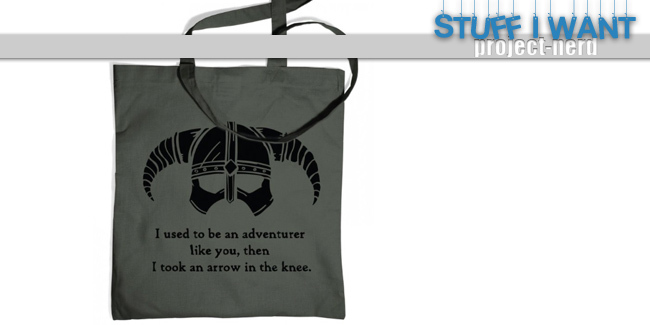 Proclaim your rightful place with this tote bag. 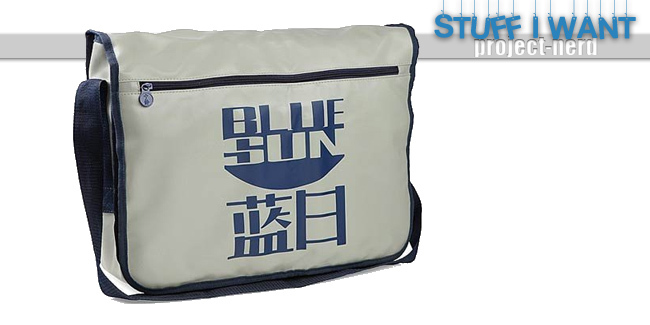 This bag is one of the subtle references that I love from my nerdy merchandise. 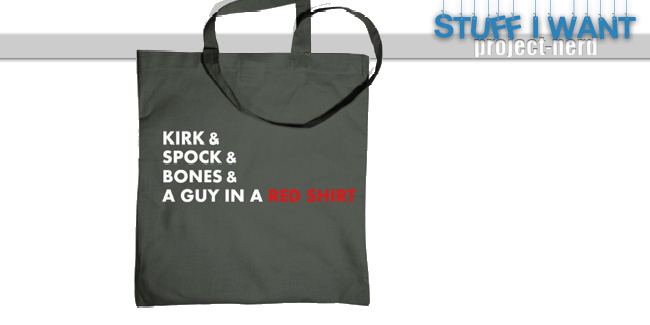 You’ll find all the true Firefly fans carrying this bag around. Did you used to be an adventurer? Taking an arrow to the knee is tough. This tote shows the world you still matter. 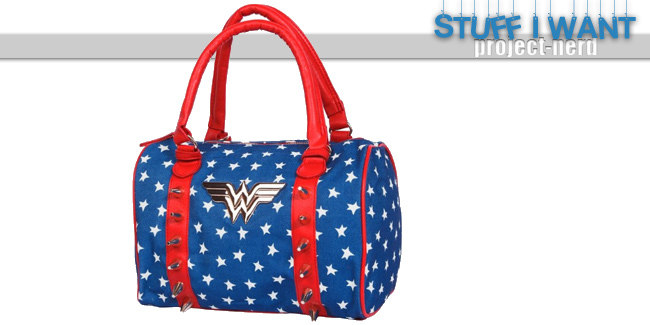 This luggage is not only awesome, but it can probably also be used as a weapon thanks to the studs on the outside. You may want to check with the airline before trying to take this bag on a plane. But no worries if they say no; you can always take your invisible plane. Too many choices, not enough days to carry them all. 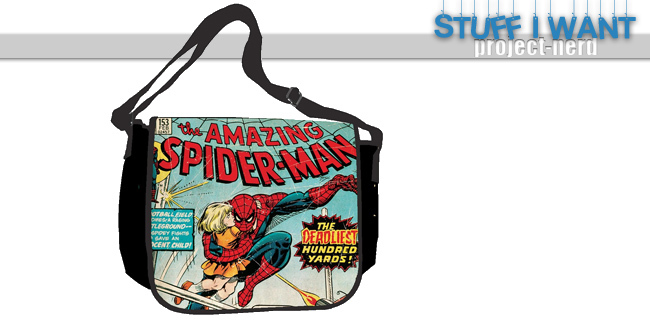 What are some of your favorite geeky bags? Let us know in the comments below.